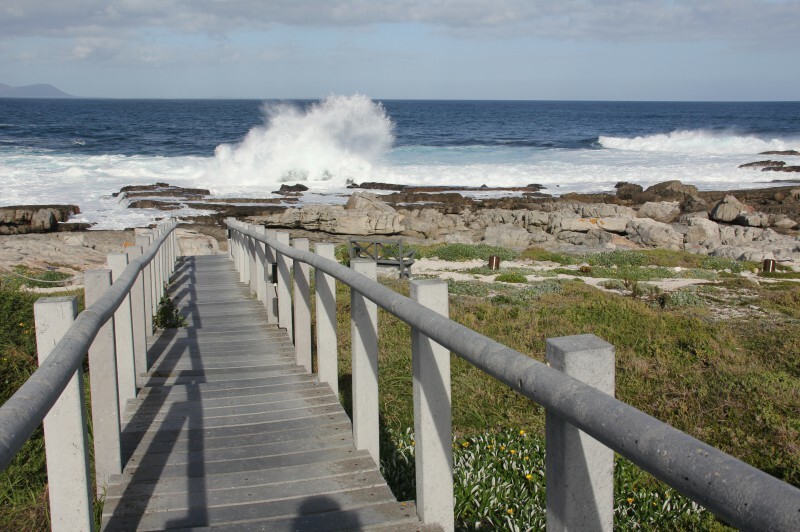 Hermanus - best land based wahle watching in the world. 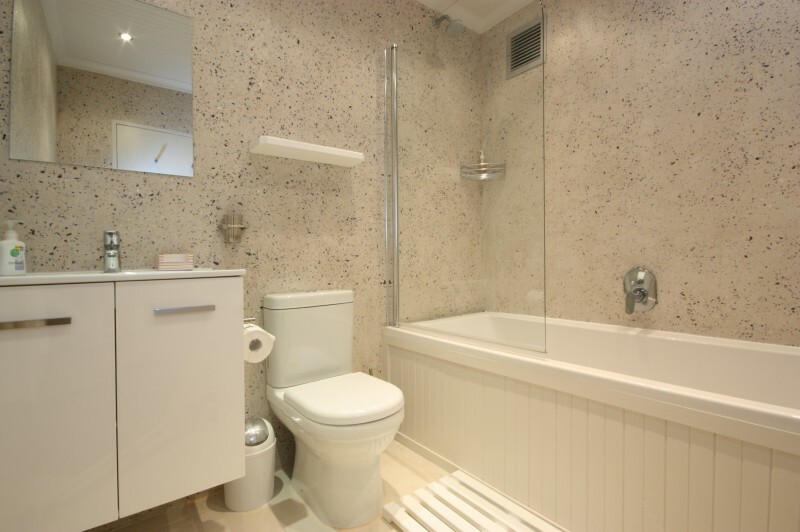 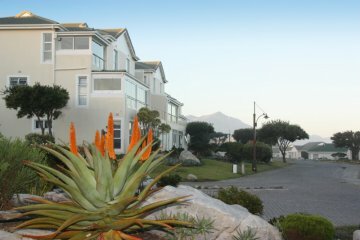 With a fully equipped open-plan kitchen, bathroom with shower and bath, washing machine, WiFi internet, DSTV (with 'Compact Package'), DVD player (to drown out the roar of the ocean and belching whales) and bed linen provided, organising a weekend at The Potting Shed involves little more than getting your weary body there, parking the Range Rover, and start living the good life. 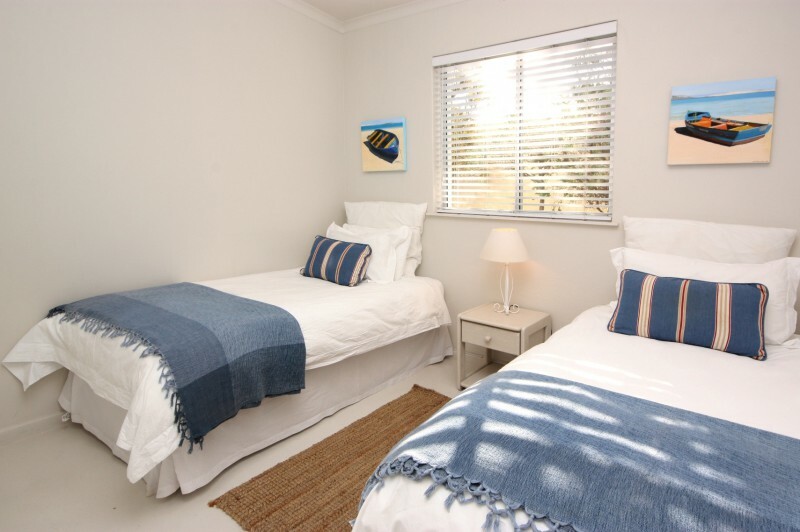 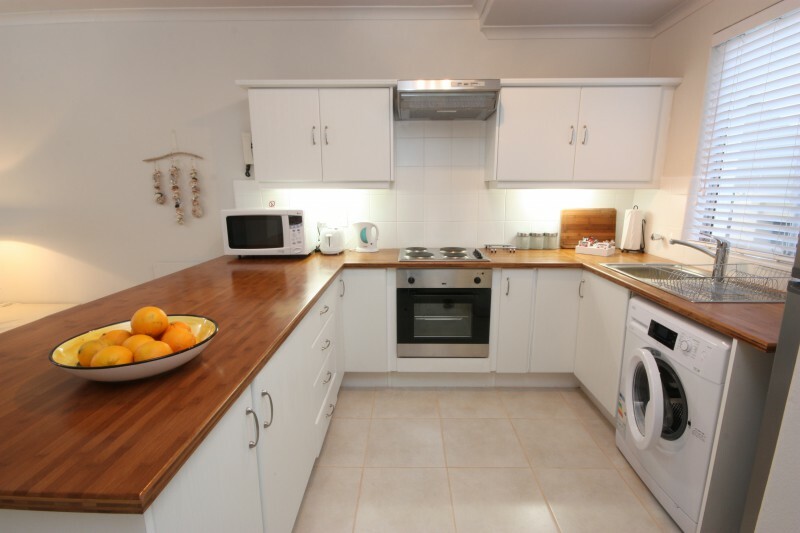 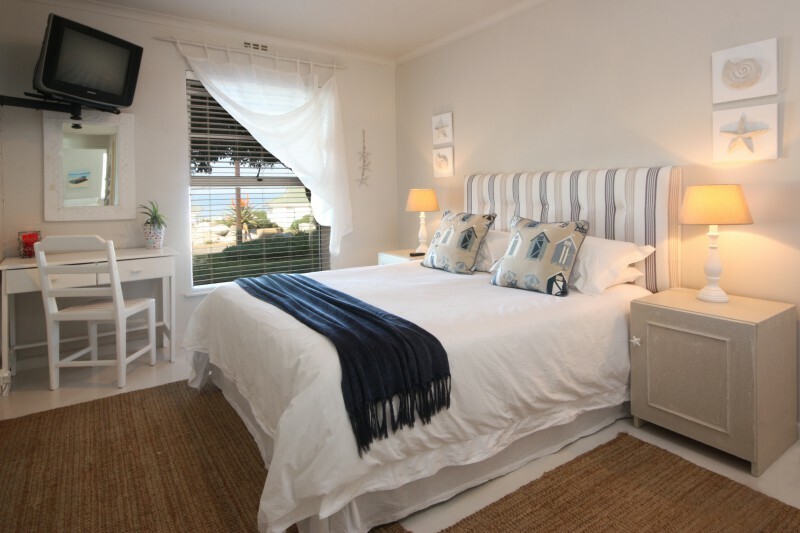 All in all, from R1150 a night for the unit (minimum two night stay) The Potting Shed Self Catering makes for good value along an otherwise costly coastline. 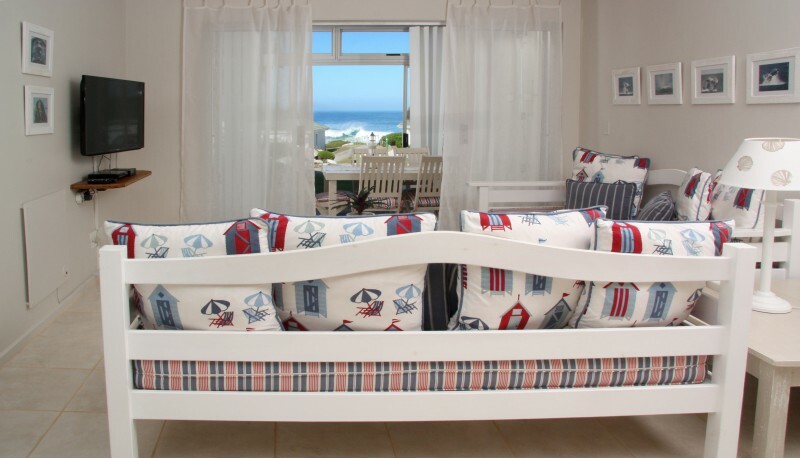 Pack the beach toys, the kids (if you must) and other cant-do-without weekend paraphernalia and head for The Potting Shed - just what the doc ordered for the Hermanus itch.